Winning All Blacks, significant investment in the game, and agreement on broadcasting contracts capped off a satisfying 2014, New Zealand Rugby Chairman Brent Impey said today. Speaking at the organisation’s 123rd AGM held in Wellington, Impey said 2014 was a year to be proud of. “It was another year of great challenge, opportunity and achievement. On the field there were many pleasing performances by our men and women in black. Off the field this organisation ended the year financially strong and can face the future with continued confidence,” he said. “The platform for our continued success relies on our game being financially strong and well led over the long haul. 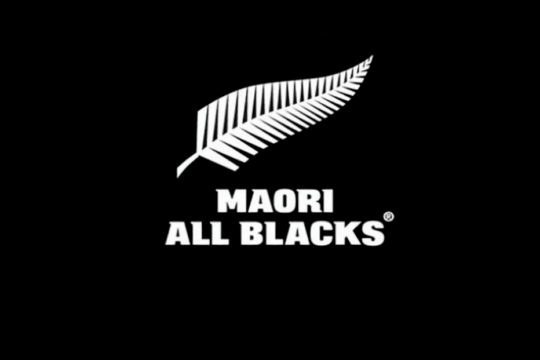 As previously announced, New Zealand Rugby earned a profit of $373,000 in 2014, its third successive year in the black. Cash reserves were slightly down at $62.6 million. “Our profit in 2014 was a modest one, but one that underlines the fundamental fact that we are making substantial investments for the good of the game. We maximise revenue to ensure we can keep investing in the game at a level which is consistent with our reserves policy,” he said. 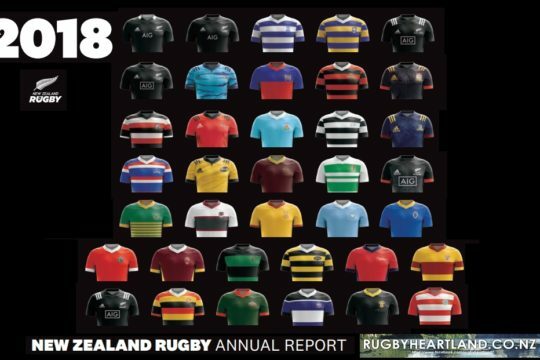 The 2014 Annual Report is available at www.nzrugby.co.nz. Please click here. New Zealand Rugby’s performance is measured against a range of indicators aligned to the organizations Towards 2016 Strategy. In 2014 the organisation achieved a score of 79/100 compared to 82/100 for 2013. Chief Executive Steve Tew said the result was a very solid one and above the average for the past five years. “2014 was a year we can be proud of, but there is always plenty more we can do. While we largely achieved what we set out to in terms of the All Blacks, our financial and commercial work, and managing our key relationships, we did miss our targets in a number of key areas. Long serving rugby administrator David Rhodes has been elected the new President of New Zealand Rugby. Rhodes succeeds former All Black Ian MacRae who retired after completing his two year term. He has a long track record in rugby as a player, coach and administrator. He is a former chairman of Canterbury Rugby and Crusaders Board Member. 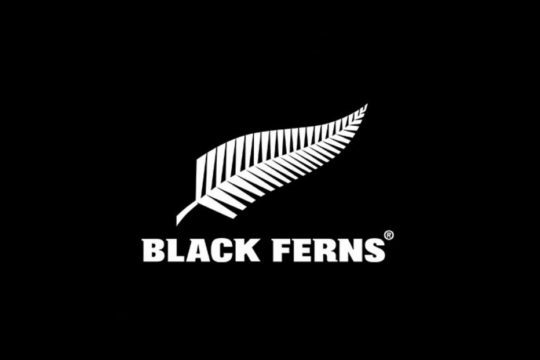 “We welcome David to the Presidency and wish him all the best during the next two exciting years for New Zealand Rugby,” said Brent Impey. Chairman of the New Zealand Rugby Foundation, Maurice Trapp, was elected Vice President. Trapp is a former Auckland coach and long-time administrator in Auckland and Hawke’s Bay. As a result of constitutional changes approved at a Special General Meeting held in December 2014, there was only one Elected Board Member vacancy in 2015. 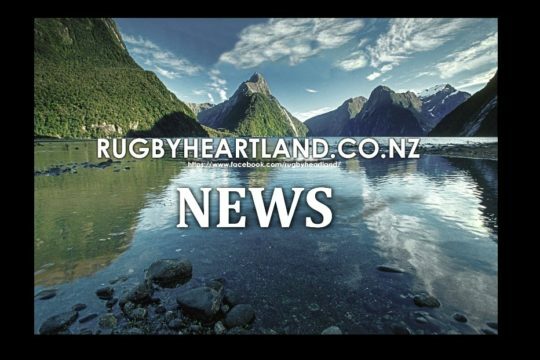 Auckland Rugby Chairman Glenn Wahlstrom was elected to the Board. “We look forward to having Glenn around the Board table,” said Impey. The Special General Meeting in December also approved an additional Appointed Board Member. The Appointments and Remuneration Committee appointed director and executive Richard Dellabarca as the new Appointed Board Member. He has recently returned to New Zealand after 15 years offshore in a variety of CEO, CFO and director positions in finance technology. “Richard brings a fresh perspective having recently returned to New Zealand after a successful commercial career in Europe and we look forward to his contribution,” said Impey. 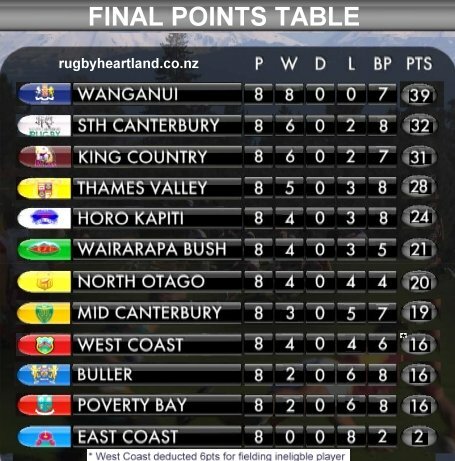 New Zealand Maori Rugby Board Chairman Wayne Peters was re-elected as the Maori representative, defeating Wairarapa RFU Chairman and Wairarapa Maori Rugby Chairman Paora Ammunson. All Black no.731 and former captain Andy Leslie was elected a Life Member at the AGM. Impey said Leslie had made a significant contribution to rugby over many years. He had served as a Vice President and President of NZRU, was a founding member and trustee of the New Zealand Rugby Foundation and in 2001 was made a Member of the New Zealand Order of Merit for services to rugby. All Black 1974 to 1976, including ten Tests as captain.